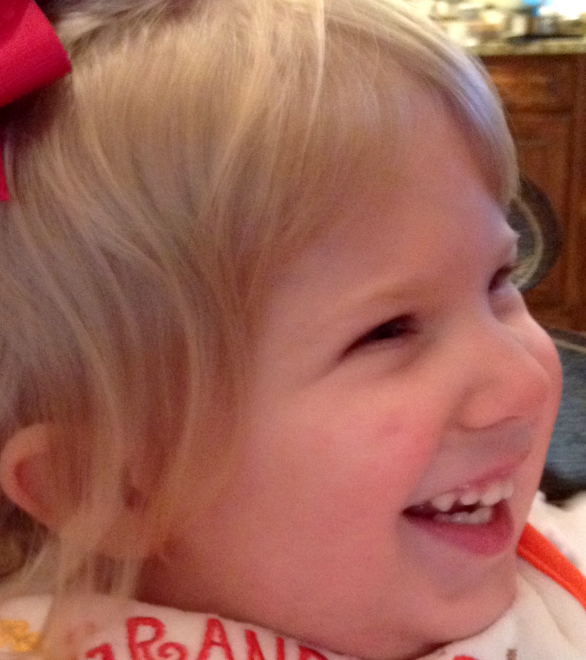 Rhema has a dental medical procedure tomorrow the 14th at Children’s. 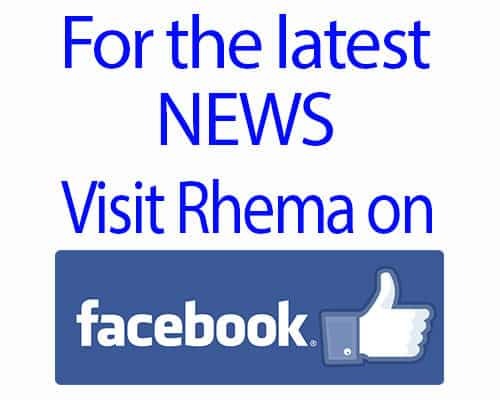 Try as we may, Rhema’s dentist has not been able to really address any of Rhema’s dental needs. The sensory challenge is just too much for Rhema to deal with; she literally freaks out and just shakes. So, we’ve decided to opt for a dental procedure where Rhema will be asleep and they will do all the x-rays, cleaning and filling of any issues they find. I must say I do not like the idea of sedation at all but, they think she may have two cavities and at this moment there is no way she will hold still for all that. So, back to Children’s we go and tomorrow morning she will under go these procedures. Please, please pray that all goes well with the sedation and the procedure. Pray for peace for Rhema. Pray for safety and protection for her while she is under and at the hospital. Pray she recovers well and had no pain in her mouth afterwards. Pray we know how to help her process all this as I’m not sure we will explain all this to her, both pre-procedure and post-procedure. Thank you all for your prayers and we will be posting when she is in recovery.